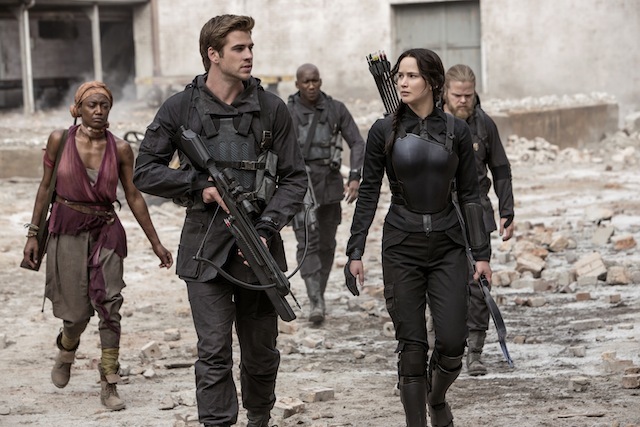 Of course, we think you should see The Hunger Games: Mockingjay, Part 1, but we just want to give you a bit of a heads-up that it exists mostly to set up Part 2. Here are a few things that could have been done a little better. OK, we get that the underground military-style compound in District 13 is supposed to be the mirror opposite of the Capitol. We’re also fine with the scenes that are so dull and gray. But we wished the filmmakers would have lightened up the screen a bit with intercutting more scenes of the decadence in the Capitol, just to at least give us a visual break from all the conformity and dark lighting. 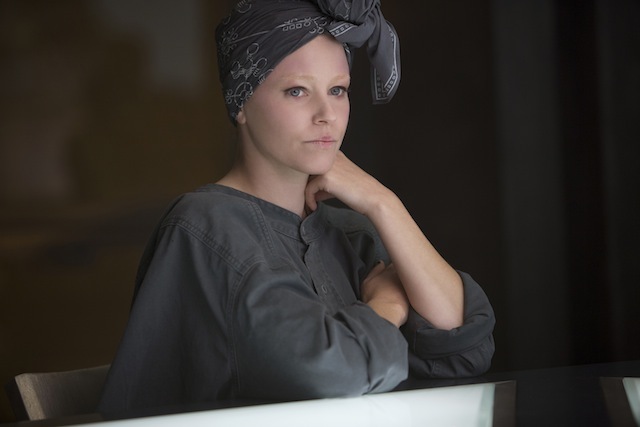 We admit it was fun to see a pared-down, plain-Jane Effie (Elizabeth Banks) as she struggled to fit into District 13. But we wanted to see a bit more of her, at least for comic relief. At one point, she makes reference to her drab attire and lack of wigs, saying, “I’ve been condemned to a life of jumpsuits.” We could have used a few more of her witticisms. We all know how good Katniss (Jennifer Lawrence) is at expressing her feelings, but in Mockingjay, Part 1, she’s in tears for nearly the whole two hours. A little less sobbing and a lot more strategic thinking might have served the story better. 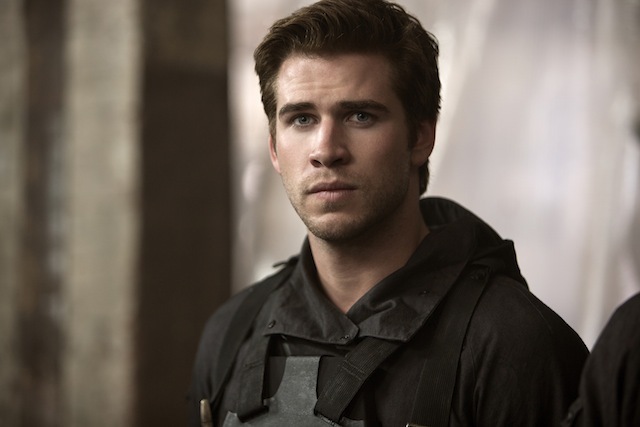 Come on, Gale (Liam Hemsworth). Really? You don’t want a make-out session with the Mockingjay? Not buying it. We would have liked to see the pair lock lips with a bit more fire. We certainly didn’t want Katniss turned into some kind of goofy superhero, and we liked that the suit was inspired by real military armor, but Cinna’s Mockingjay wardrobe could have reflected his unique style a bit more. We’re hoping Cinna has designed some secrets into the suit that, hopefully, are revealed in The Hunger Games: Mockingjay, Part 2. 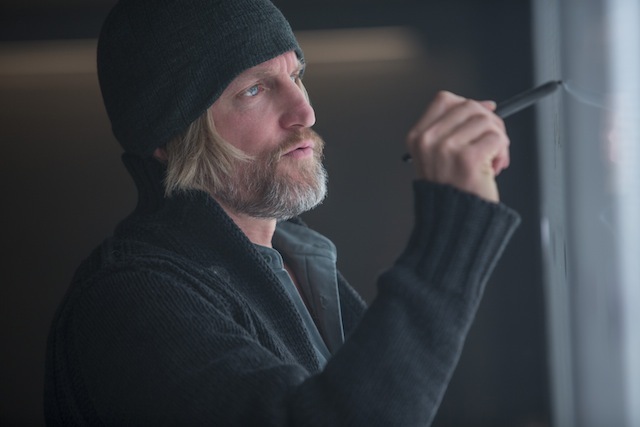 We certainly want Haymitch to be healthy, but the conflict could have been increased if he had fallen off the wagon. Without the sauce, his character is a bit flat. Part of the big fun of the last two movies was watching Katniss and the others compete. Without a life or death game, the film just isn’t as exciting. 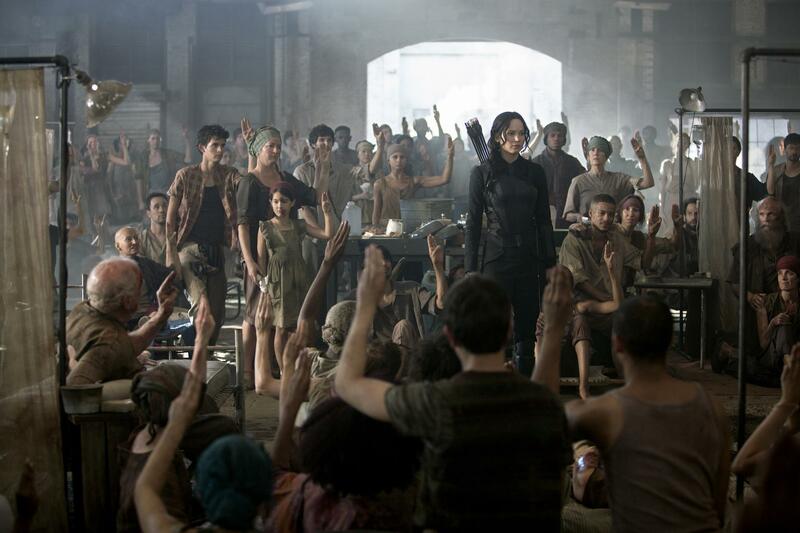 Mockingjay, Part 1 opens today.